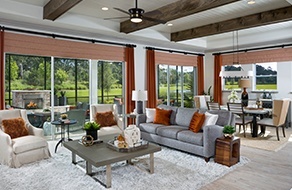 The Junction at Twenty Mile is one of Nocatee's newest neighborhoods located in the historic Twenty Mile area, with homes built by David Weekley and Dostie Homes. 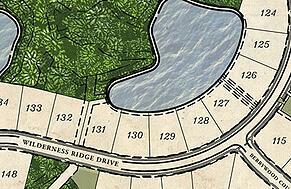 Floor plans will range from 2,450 square feet to 3,500 square feet, and will be priced starting in the High $400's. 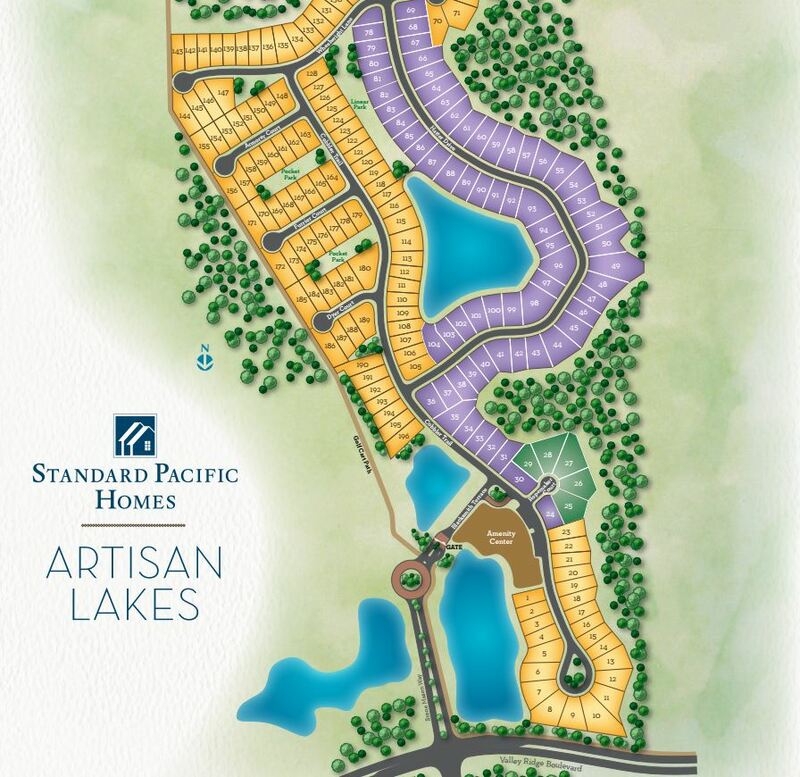 All homes will be located in St. Johns County just west of the Intracoastal Waterway. 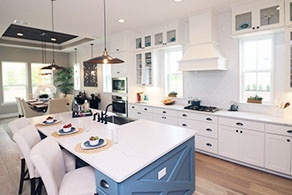 Browse all floorplans offered in The Junction at Twenty Mile, click here. 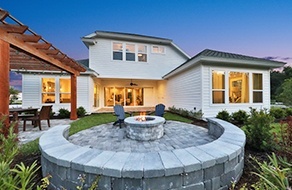 For more information on the Builder, click here.